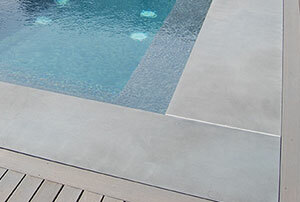 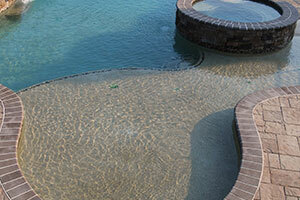 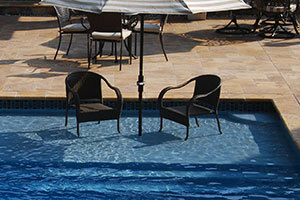 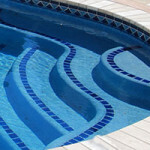 Swim-Mor Pools and Spas > Swimming Pool Maintenance > Get Your In-Ground Swimming Pool Ready for Summer! 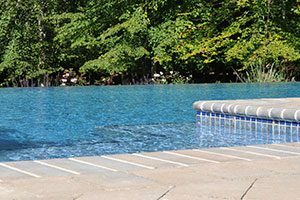 Get started by cleaning off the pool deck, making it completely free of water, dirt, and other winter debris. 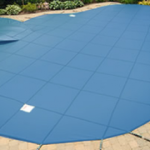 Hose off the pool cover before removing it along with all the plugs that are in the openings. 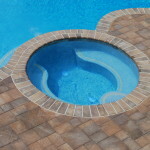 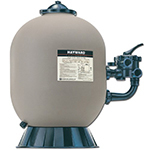 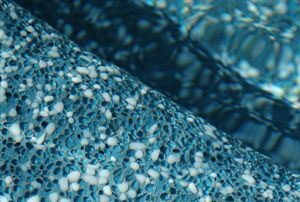 If you left the water in your pool in good condition, carefully remove the cover and fill the pool while you get your chemicals ready and check the pump system. 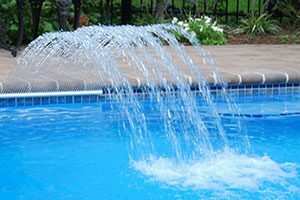 If you removed the water from your in-ground swimming pool you’ll need to climb down in there and put the lights back in. 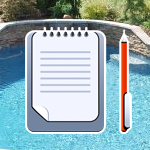 Next is the electricity, and so on, and so on, and so on. 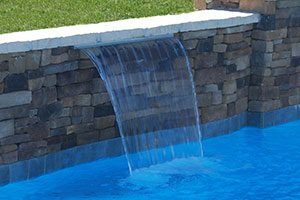 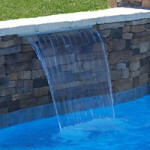 There is a better alternative to getting your in-ground swimming pool and spa ready for summer fun with the family. 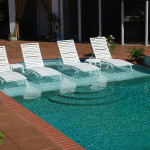 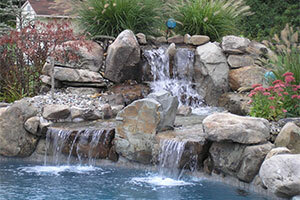 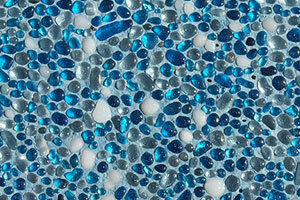 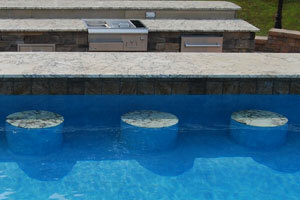 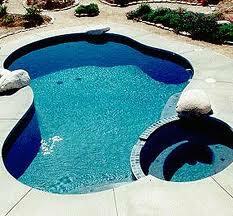 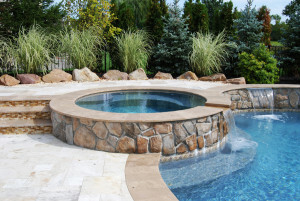 Call Swim-Mor Pools and Spas and we will come to your home and summerize your swimming pool for you. 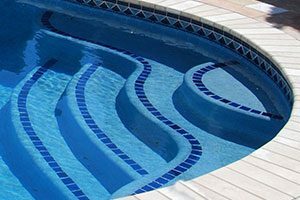 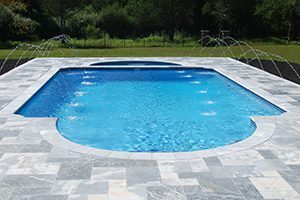 Our professional and courteous in-house service team will complete every task necessary to ensure that you have a safe and fun filled summer as you entertain friends and family around your in-ground swimming pool.